Today’s question is: What do you think about Brexit? Leave your comments below. 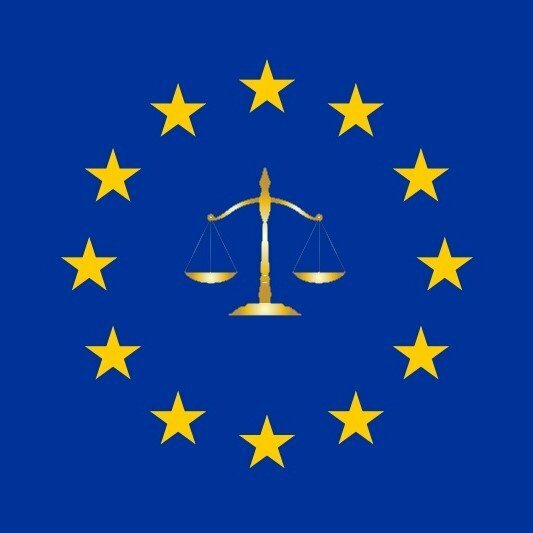 There are many Sources of European Law.